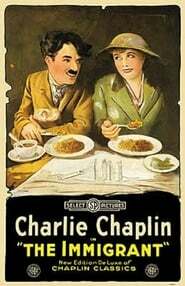 Charles Chaplin and Edna Purviance have starred in 46 movies together. Their first film was A Burlesque on Carmen in 1915. 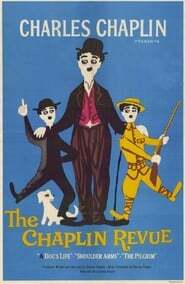 The most recent movie that Charles Chaplin and Edna Purviance starred together was 30 Years of Fun in 1963. 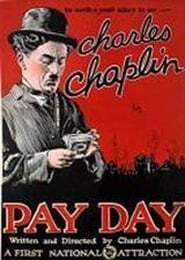 Use the timeline above to view all the movies that Charles Chaplin and Edna Purviance have starred in together. You can use the arrows or the arrow keys on your keyboard to slide from left-to-right along the timeline. If you have a touch device, you can slide left-to-right as well. 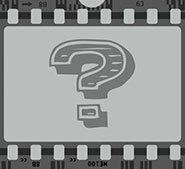 Select a movie to view who Charles Chaplin and Edna Purviance starred as in that film. See all of Edna Purviance's connections.